Fans of new wave hard rock, prepare for the show of a lifetime: Midnight Oil is coming to The Wiltern on Thursday 25th May 2017 for one amazing night! The band’s devoted fanbase are fast snapping up tickets – don’t delay in getting yours!! Hit the “Buy Tickets,” button NOW!! Originally starting out as Farm, the Australian rock band toured the east coast of the country extensively before drawing their current name out of a hat, completing the full line-up, forming their own record label Powderworks, and releasing their self-titled debut album in November 1978. They began to build a dedicated underground fanbase around this time, and went on to achieve further success with multiple albums reaching the Australian Top 10, including but not limited to “10, 9, 8, 7, 6, 5, 4, 3, 2, 1,” “Red Sails in the Sunset,” “Species Deceases,” “Earth and Sun and Moon”, and “Capricornia.” Two of their Top Ten charting singles have been listed as the Top 30 best Australian songs by the Australasian Performing Right Association, making them the only artist to have achieved this twice!! Performing over 200 gigs in their first year and Midnight Oil are best known for their incredible live performances, furious energy and pure, raw talent – if there’s ever been any criticism of them, it’s been that the recorded stuff, no matter how good it is, just isn’t the same as seeing them in the flesh, making this an opportunity you truly can’t afford to miss!! 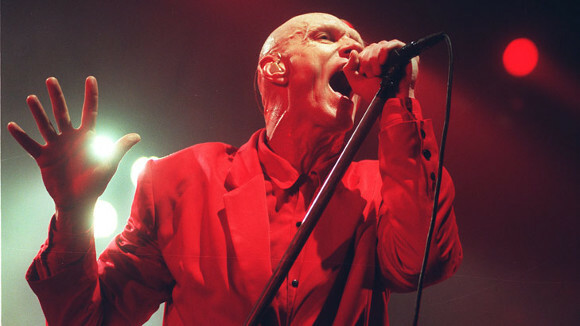 Don’t delay – get your tickets to see Midnight OIl TODAY!! !